What does it mean to be a Cool Vendor? If you are Cool, do the analysts know it? Every year, hundreds of up-and-coming IT vendors see their future transformed when they are identified by Gartner’s analysts as Cool Vendors. This represents a game-changing opportunity for them to enjoy better recognition, endorsement of capabilities and, most importantly of all, a fast track to being considered a viable vendor to consider by potential buyers and future round investors. 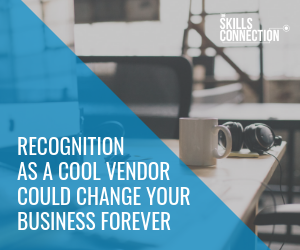 Cool Vendors are defined by the “3is”: Innovative, Impactful and Intriguing and their technologies or their business or delivery models represent a vision of the future. Gartner’s Cool Vendor reports are among the most widely read research, so analysts compete keenly to discover the next cool innovator. 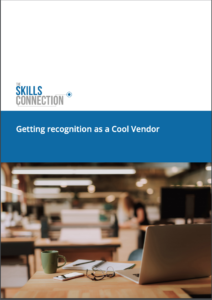 Our free white paper “Getting recognition as a Cool Vendor” captures the essence of what you need to know — to make sure massively influential analysts, like Gartner or Forrester, recognize your innovation and potential breakthrough. Please fill in the form on the right to receive a copy or contact us to discuss your company situation with one of ex-senior Gartner analysts. You can catch-up on our recent webinar “Are you “cool” and why does it matter?” here. Our Cool Vendor Tune-Up is the only structured programme specifically designed to put you on the analyst’s radar, win you high-profile coverage and recommendations and maximise your chances of achieving Cool Vendor status. To get referral business, coverage, maybe even endorsement as a Cool Vendor, you need to let the right analyst know you’re there.